You CAN decorate a cake like a professional! When first delving into the world of cake decorating, it can be very difficult to find the right information. 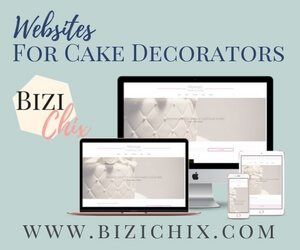 The aim of this website is to provide everything you need to acquire the skills to master cake decorating – all in one place. The first step to becoming a talented cake decorator is to sign up for my FREE eBook on the right. With more content coming all the time, you’ll always have something new to discover!